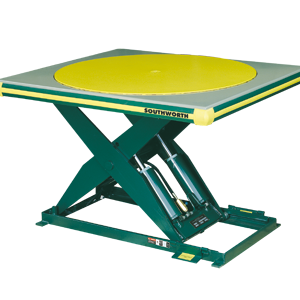 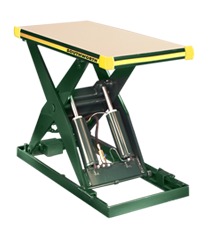 SKU: Spacesaver High Rise Lift Table. 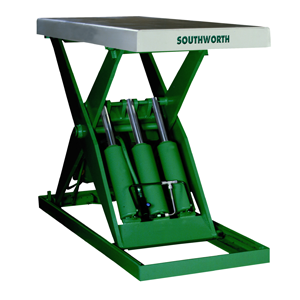 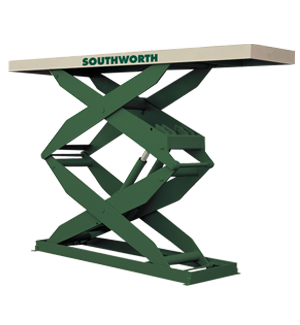 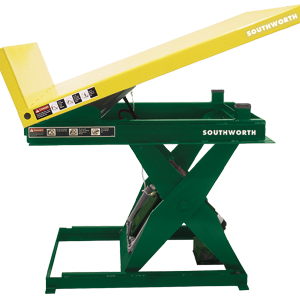 Categories: Lift Tables, LSH Series Spacesaver High Rise Lifts. 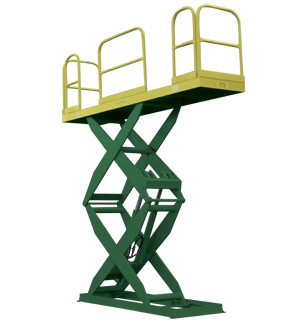 Tag: LSH Series Spacesaver High Rise Lifts.